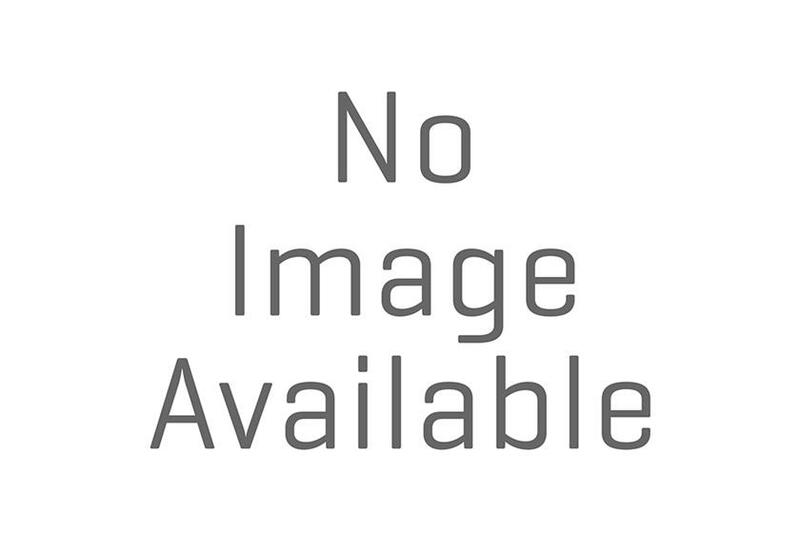 The weigh-ins are done and Team GFC is ready to take on UFC 193. The HyeFighters at GFC have been getting Ronda ready for her fight, and it looks like it will be an explosive one. 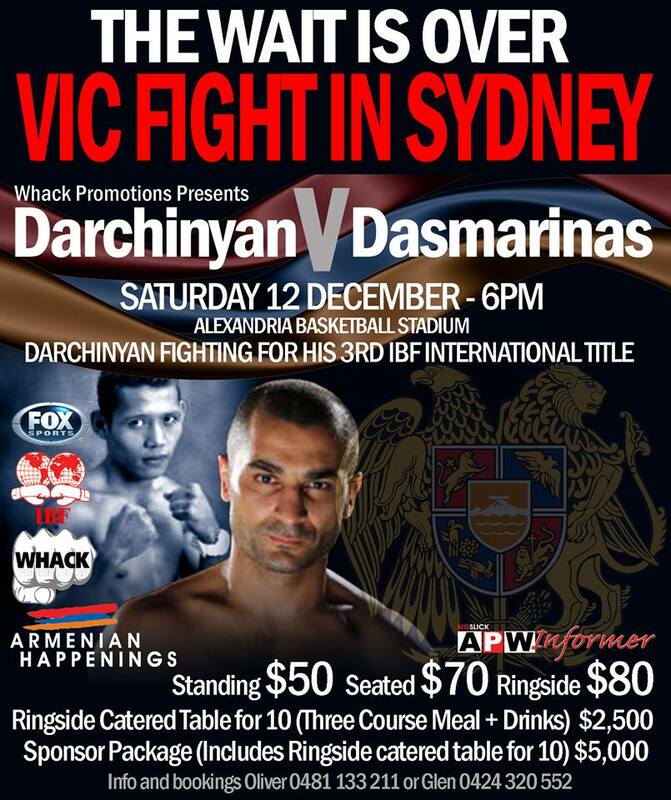 In Australia Hyefighters Edmond Tarverdyan and Martin Berberyan have wasted no time to get the Champ ready but also have had some time to catch up with one of our other beloved Hyefighter Vic Darchinyan who will be fighting in December this year. 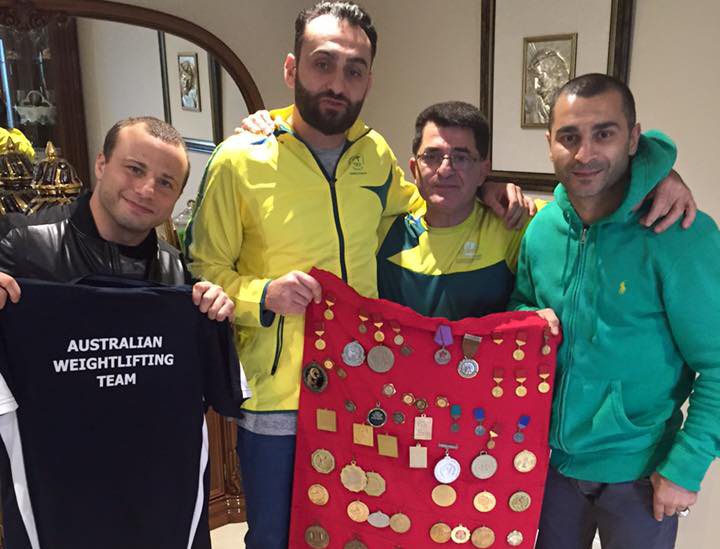 HyeFighters.com wishes the best of luck to your fighters and community in Australia.